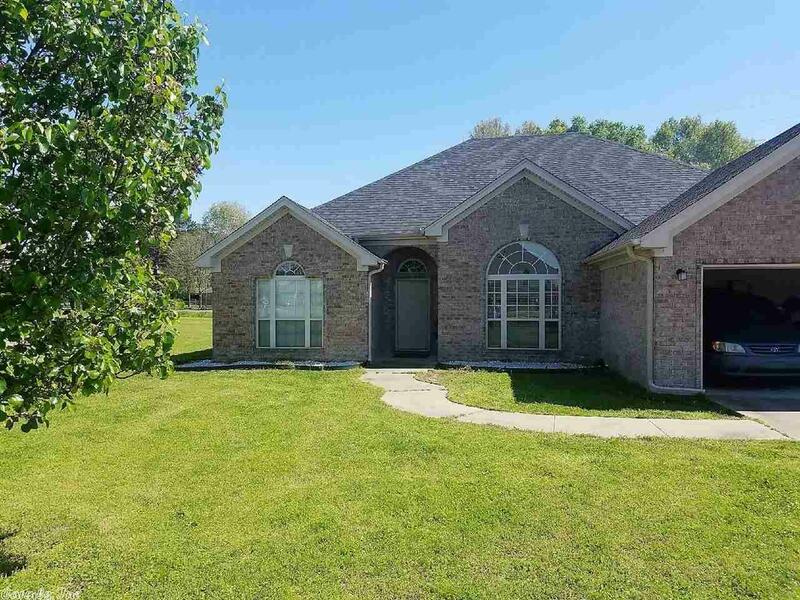 Property listed as a short sale and subject to bank approval. Price is NOT approved. Property is occupied - must have an appointment to show property. Offers must be submitted with an approval letter or proof of funds and a short sale addendum.